I am familiar wiht gnu screen commands http://www.gnu.org/software/screen/ . I am trying to transition to using tmux instead of gnu screen. I need to familiarize myself with the commands tmux uses vs what gnu screen. With that in mind I am going to explore and write down some common commands in tmux. 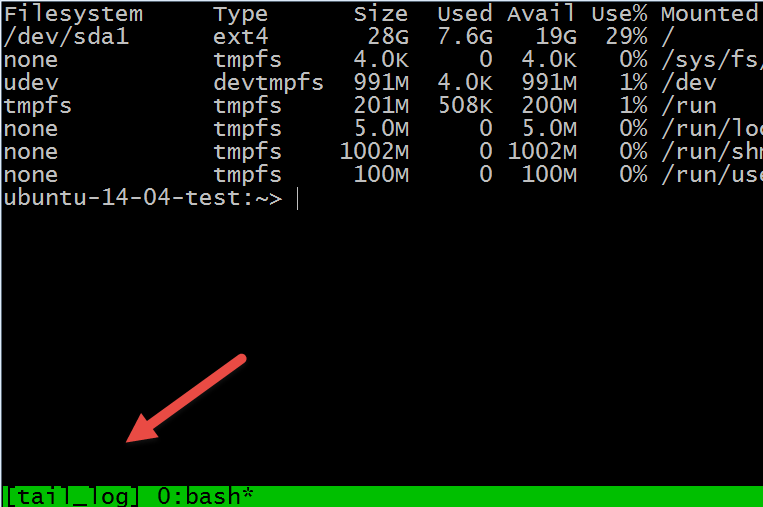 If you just want a list of command equivalent (screen -> tmux) just scroll to the bottom of this post, I made a table. 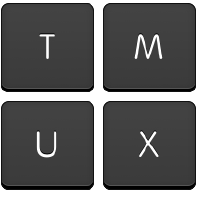 Start a tmux session, detach, list and re-attach. In screen the command would be "screen -ls"
If there is only one session open to reattach to it run the following command. In Screen the command would be "screen -a"
If you start multiple sessions how do you reattach to the correct one? The section before the colon contains the name. The second session has the name "1"
Screen's command would be"screen -r 1"
To create a session with the custom name "tail_log" run the following command. To reattach to the named session run the following command. Here is an example of creating a session and automatically detaching from it. Each window has a number starting at 0 to go to a specific window press Ctrl+b then <number> for example Ctrl+b then 0 goes to the first window. 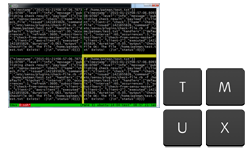 Renaming it to "First Window"
You can display multiple panes (windows) in one tmux session. Pressing Ctrl+b then % will start up a new session and split the screen Vertically. To move around the panes press Ctrl+b then o. You can also use Ctrl+b then Up, Down, Left, or Right. To close a pane run the exit command in the pane.